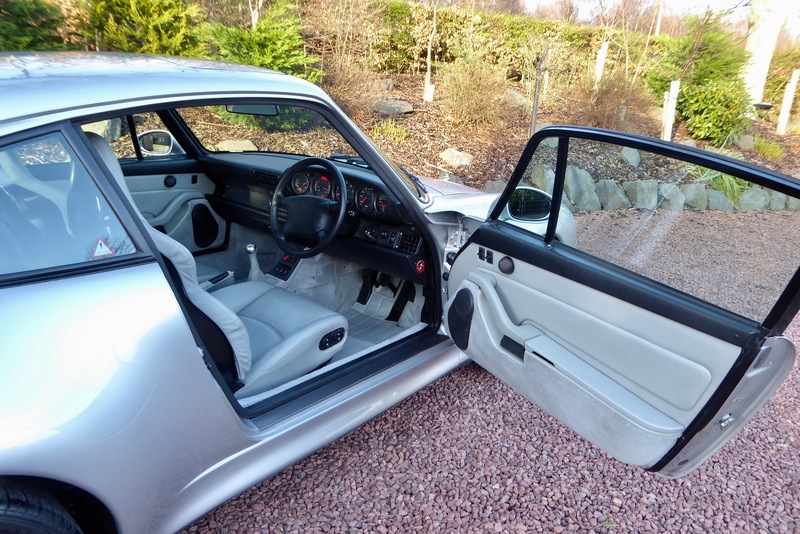 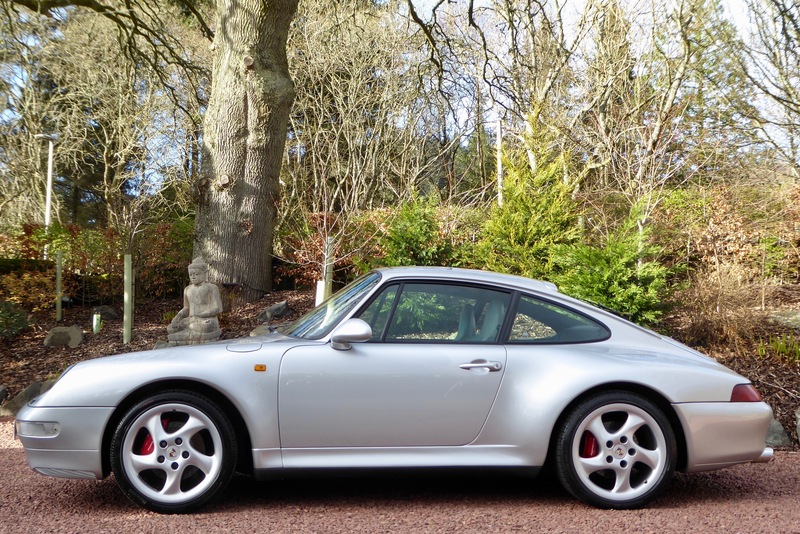 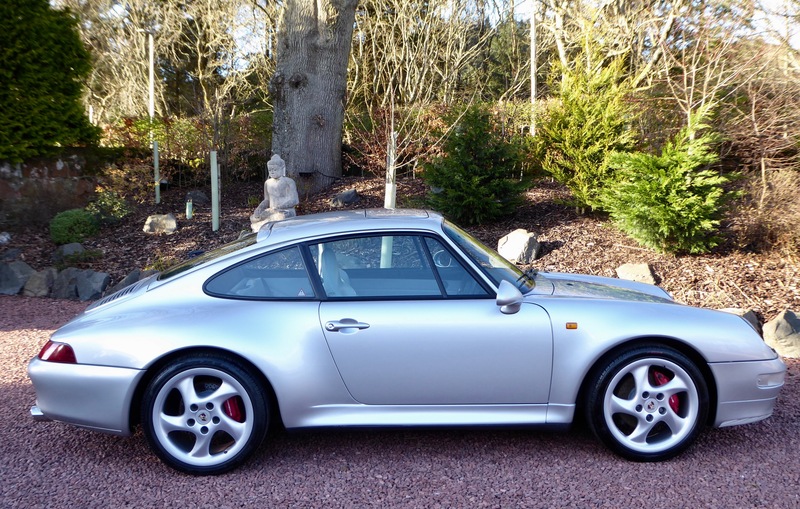 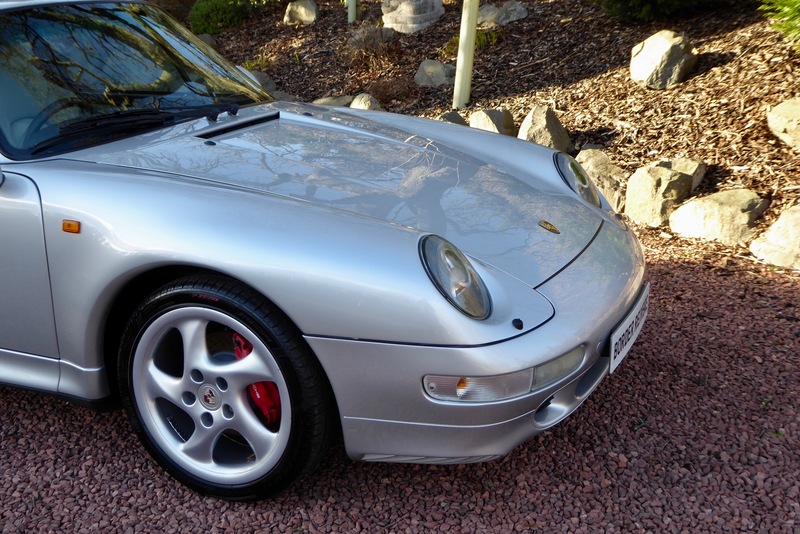 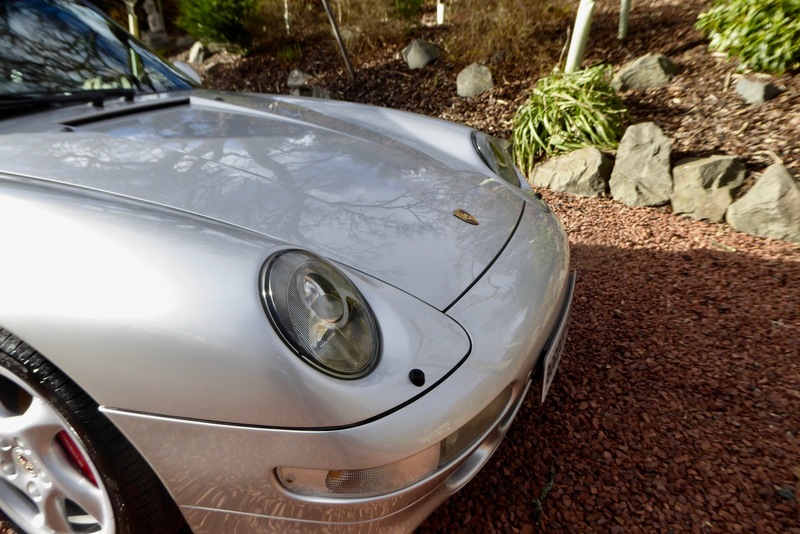 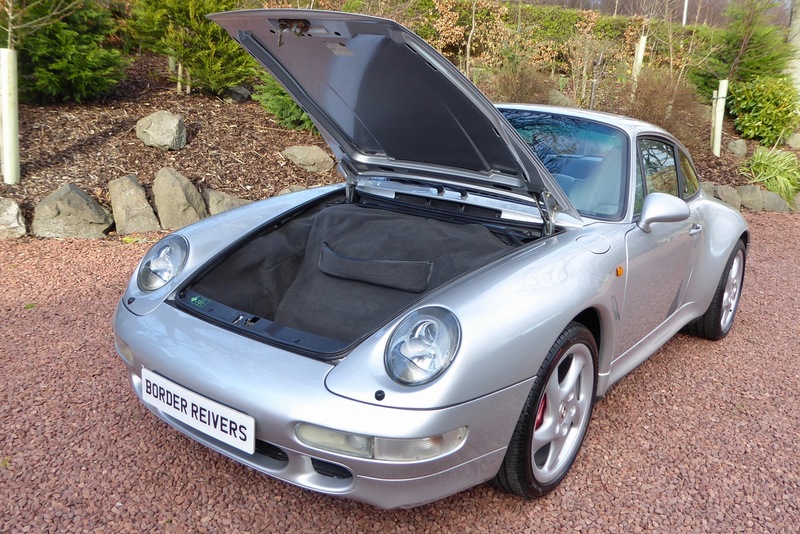 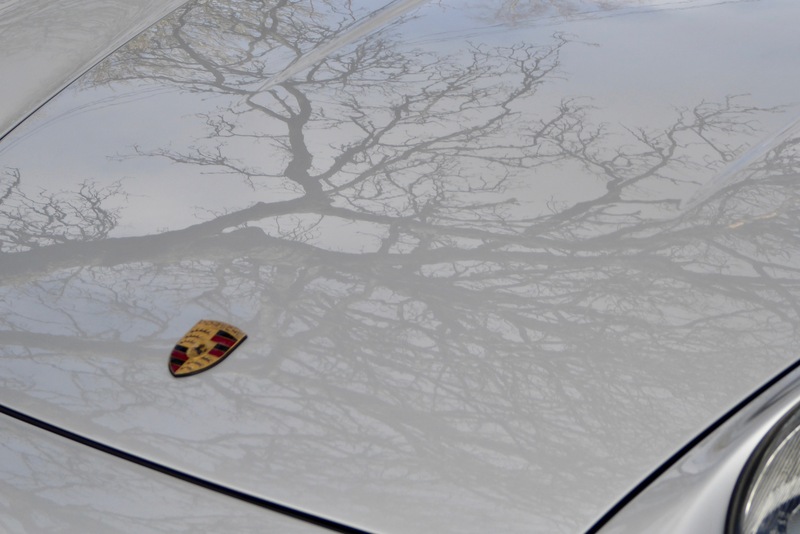 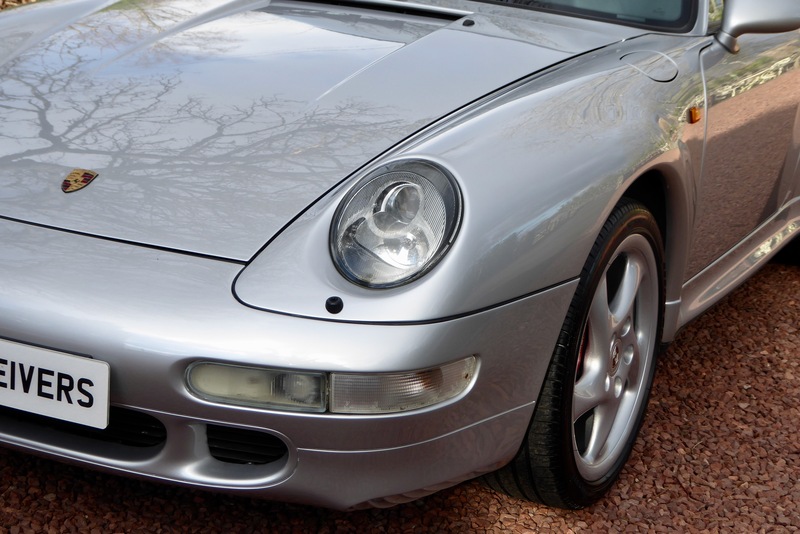 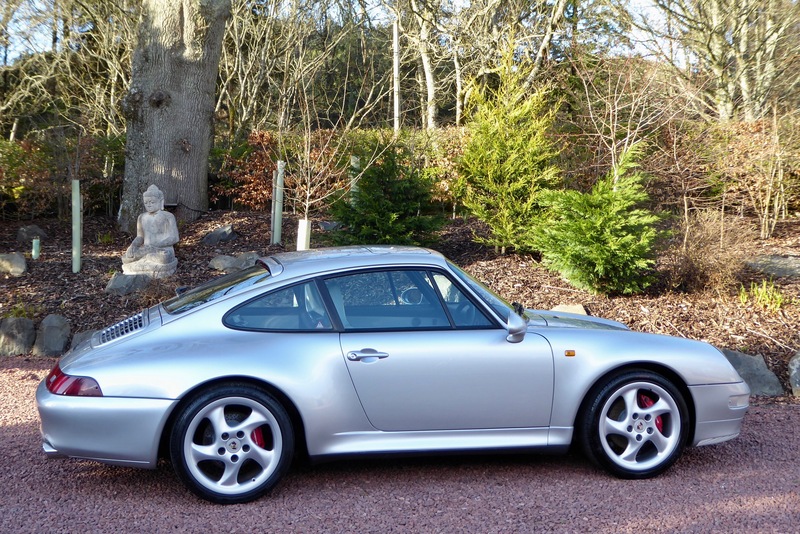 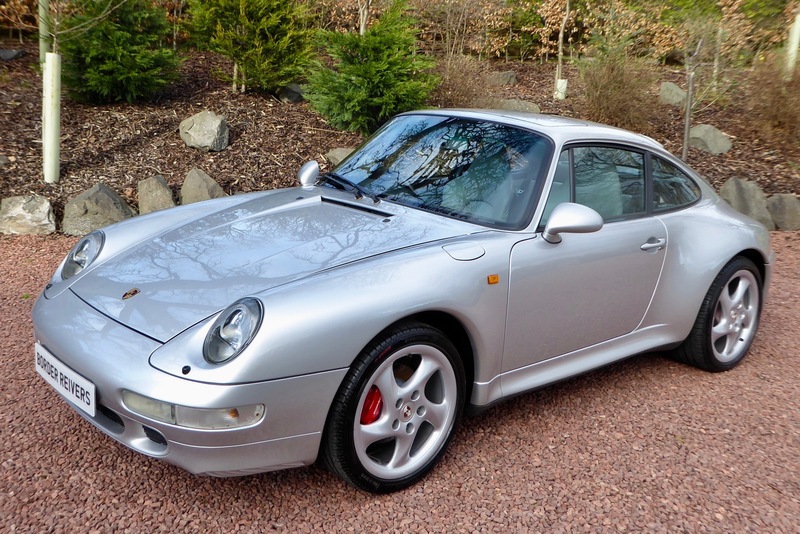 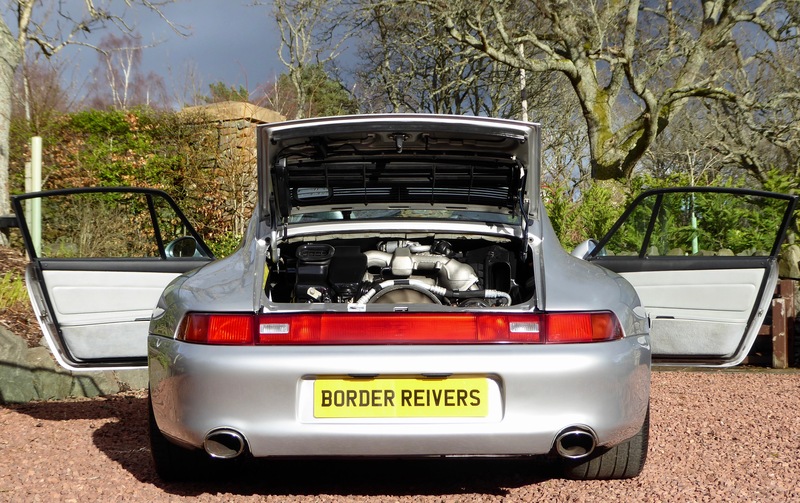 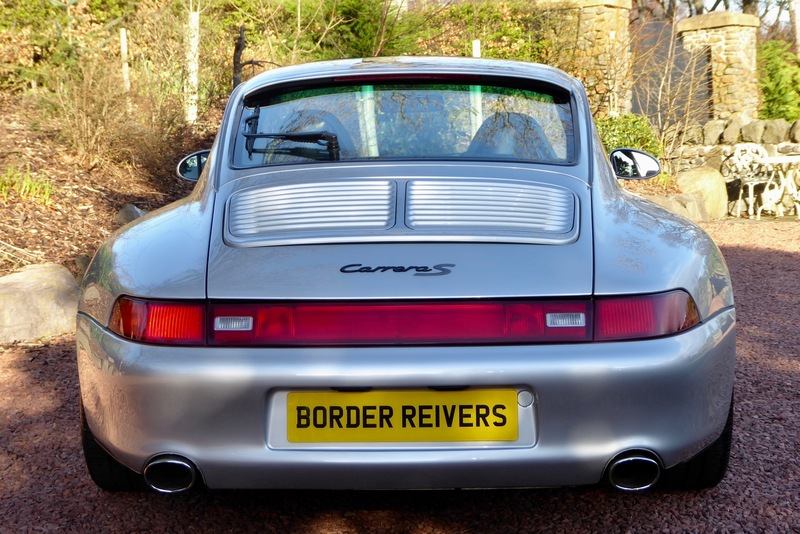 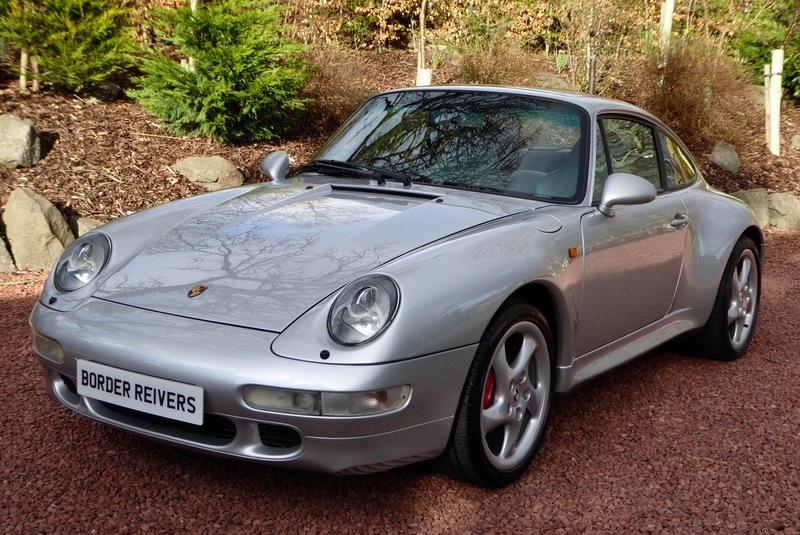 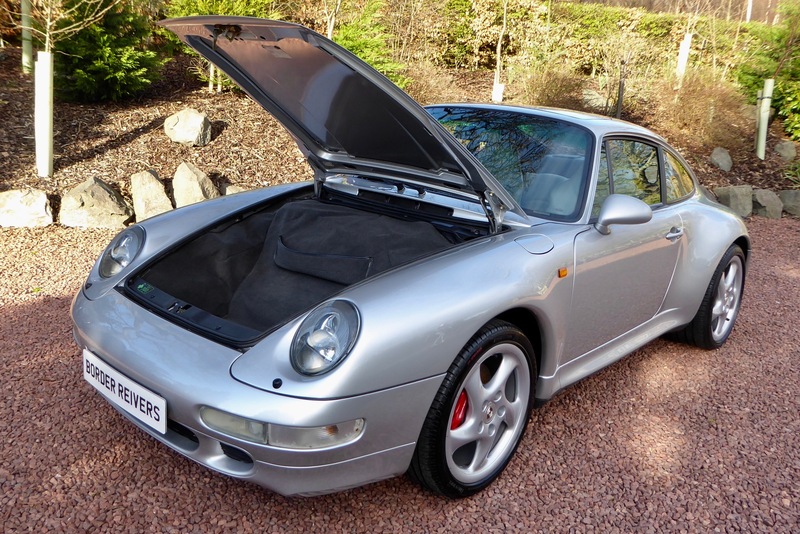 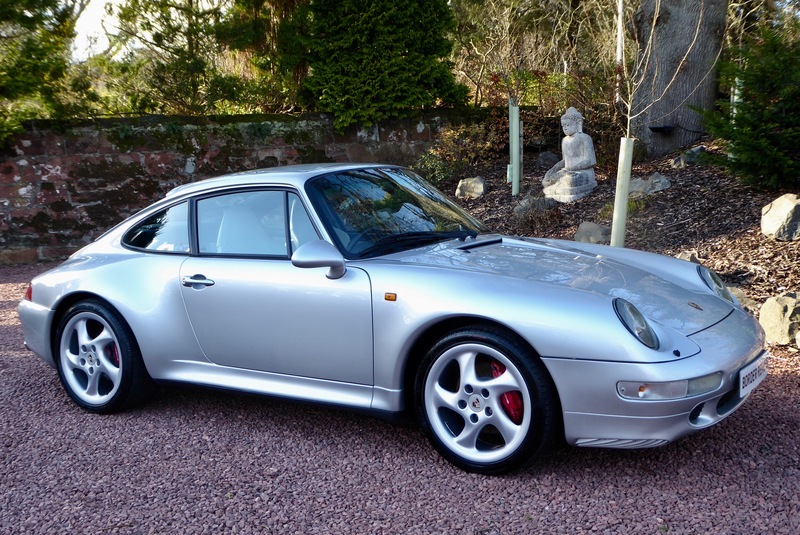 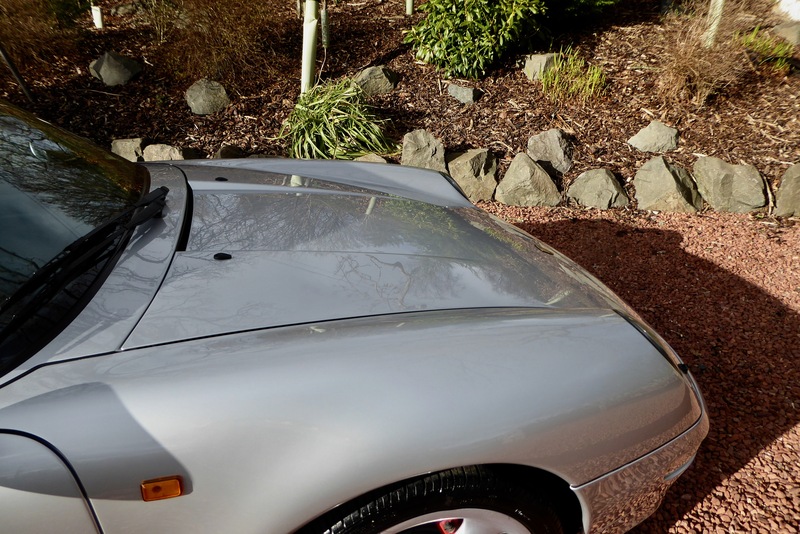 Border Reivers are delighted to offer yet another low mileage Porsche. 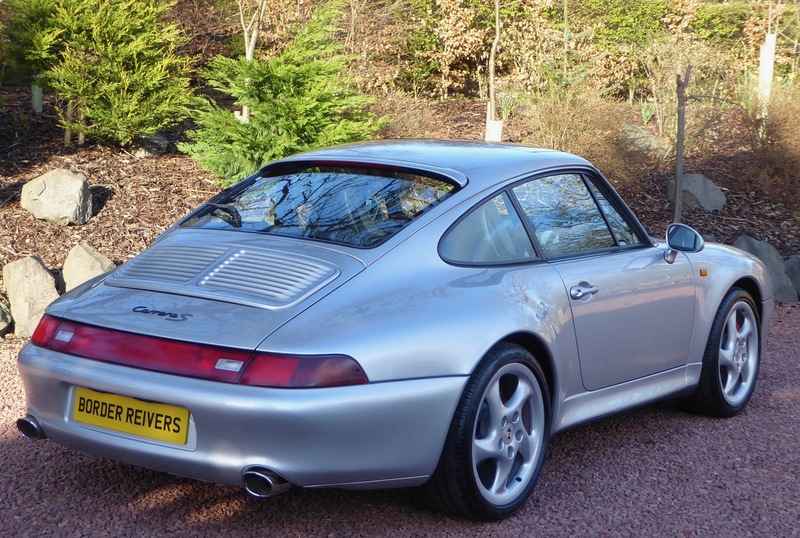 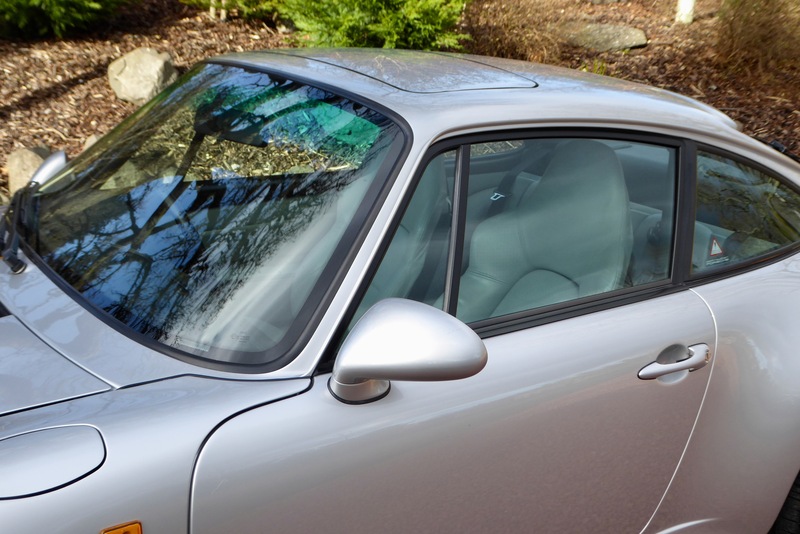 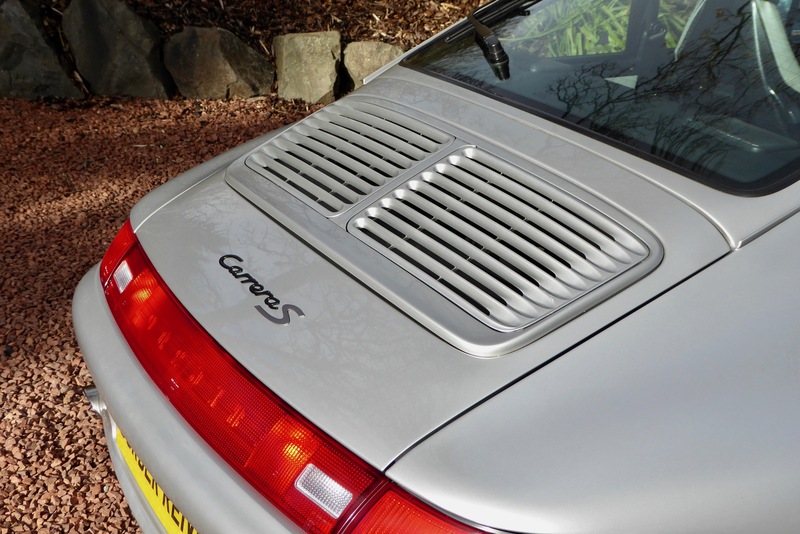 This time its a stunning 911-993 C2S. 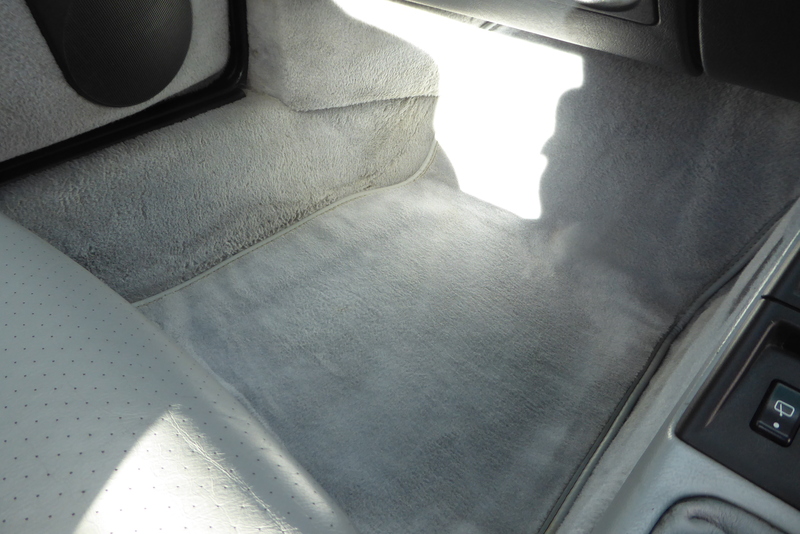 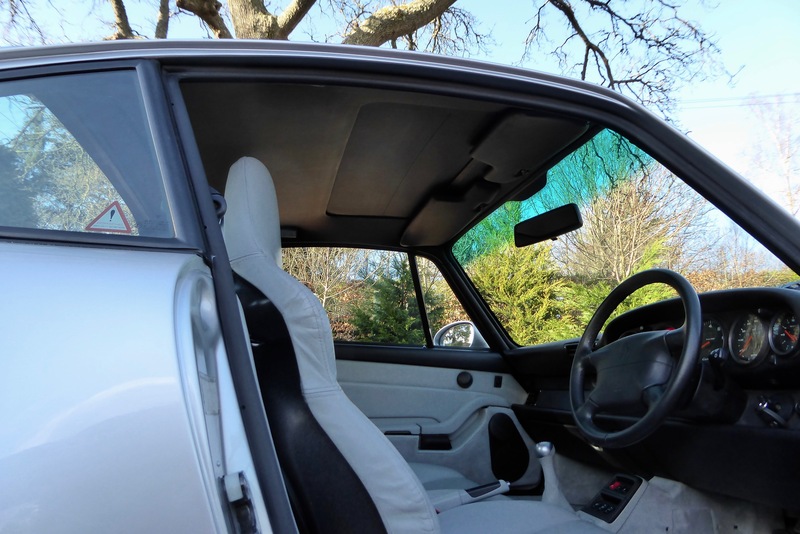 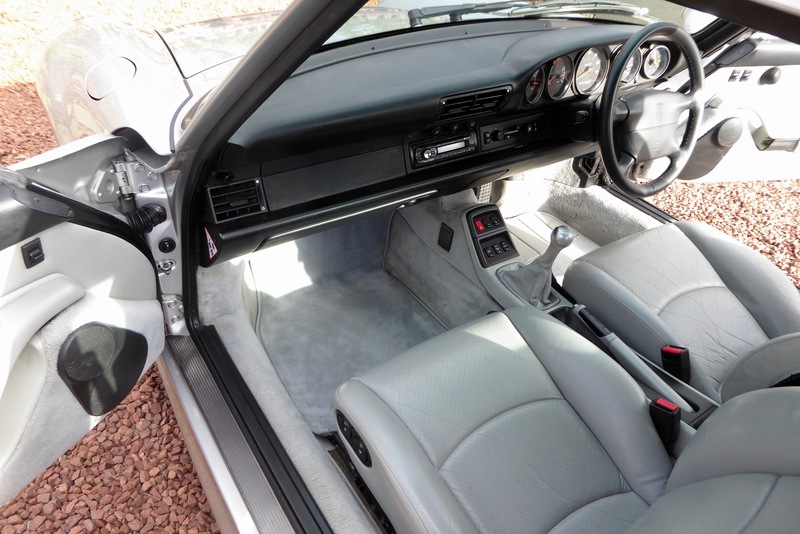 In beautiful condition with immaculate paintwork.The interior is in excellent condition having never been recondition just lovely original patina, check out the original carpets. 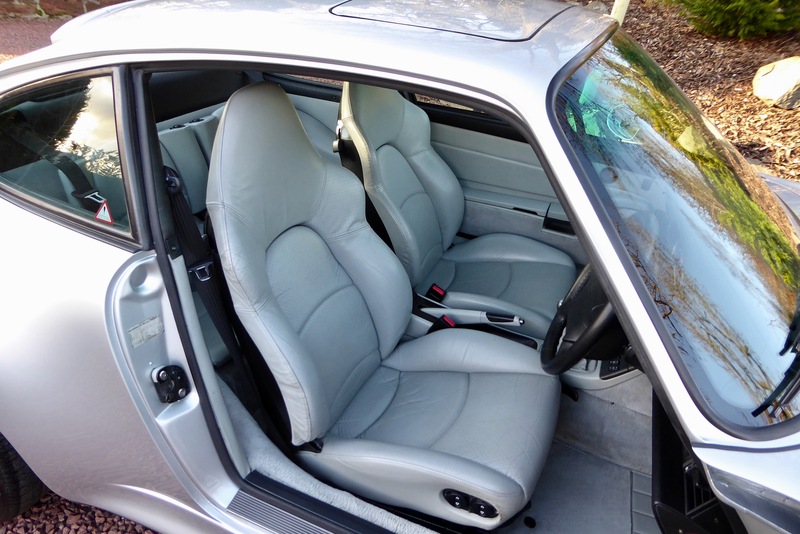 Just 46000 miles from new with Full Service History. 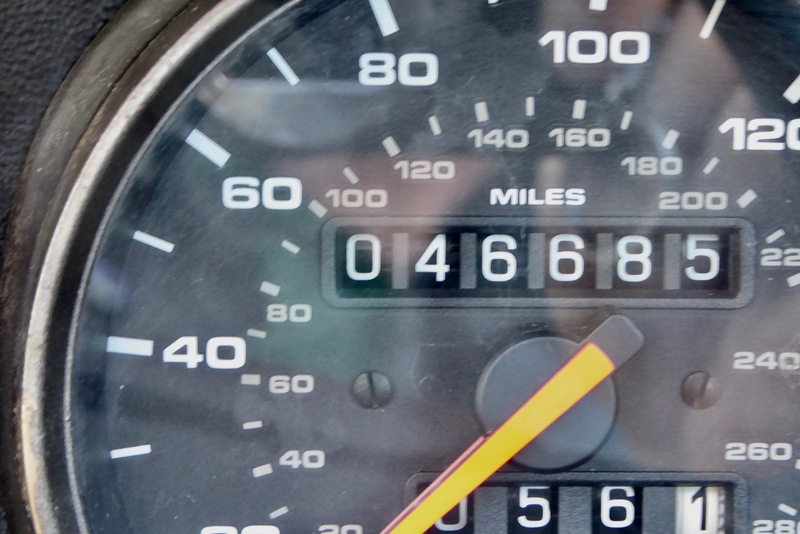 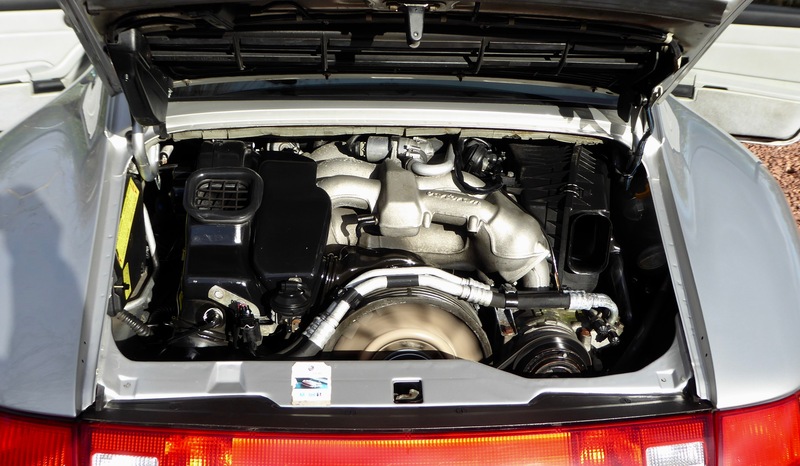 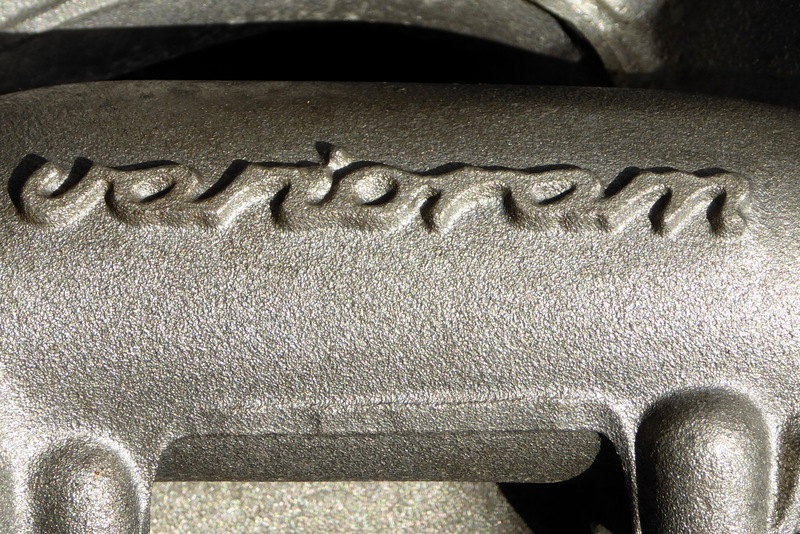 also a host of mot’s to back up the mileage. 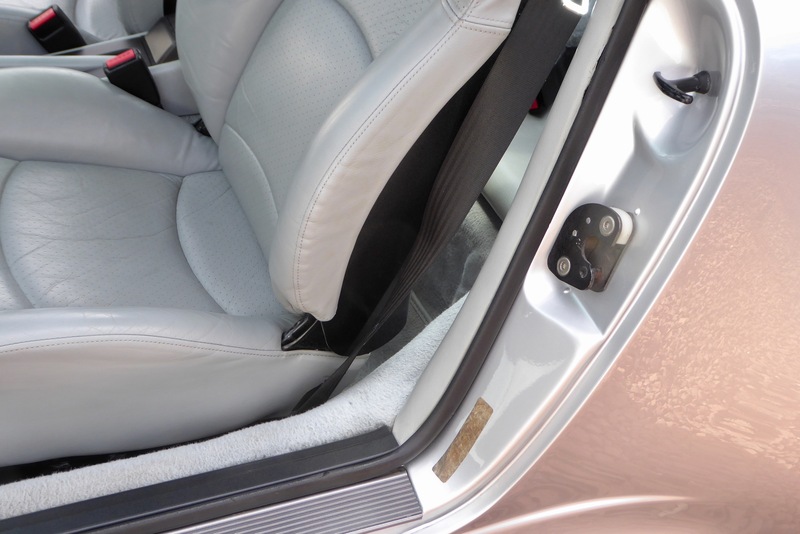 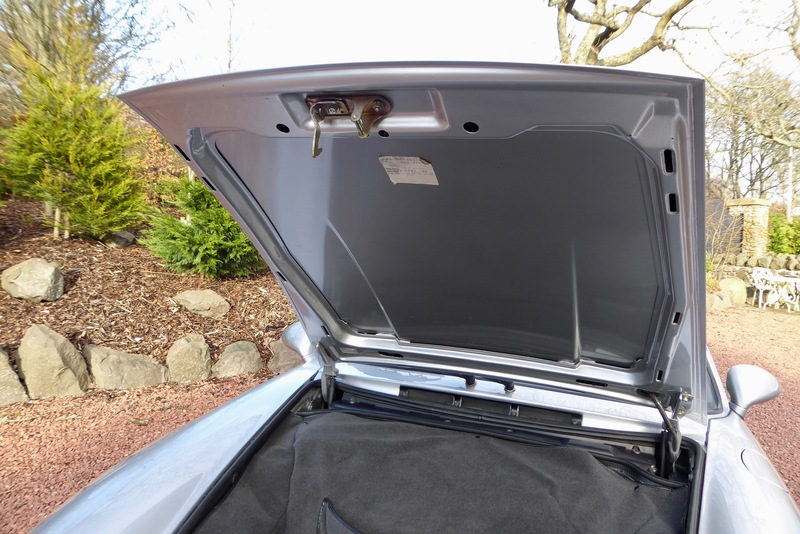 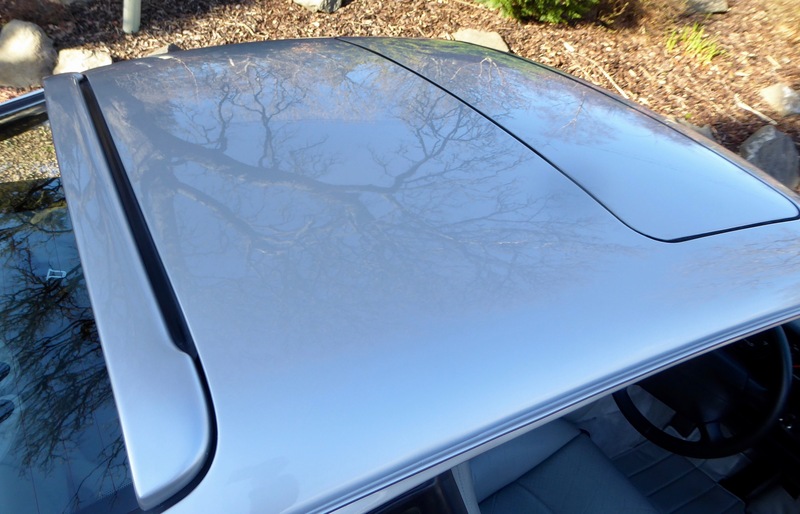 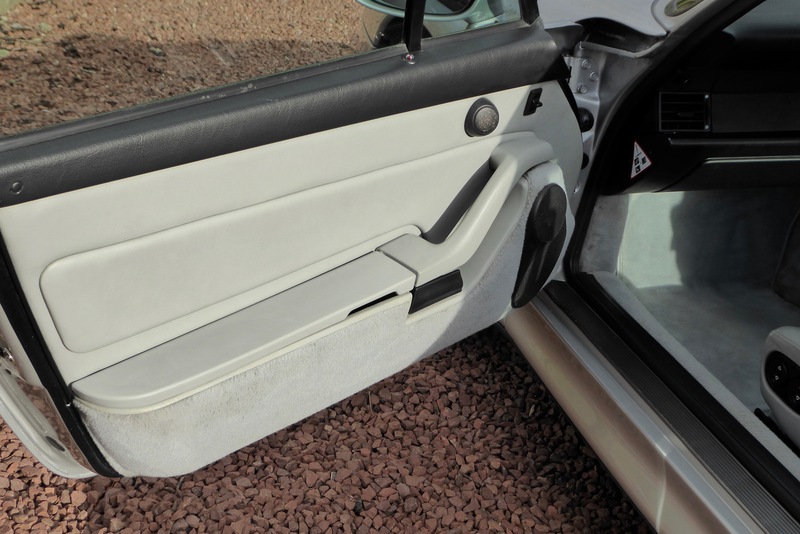 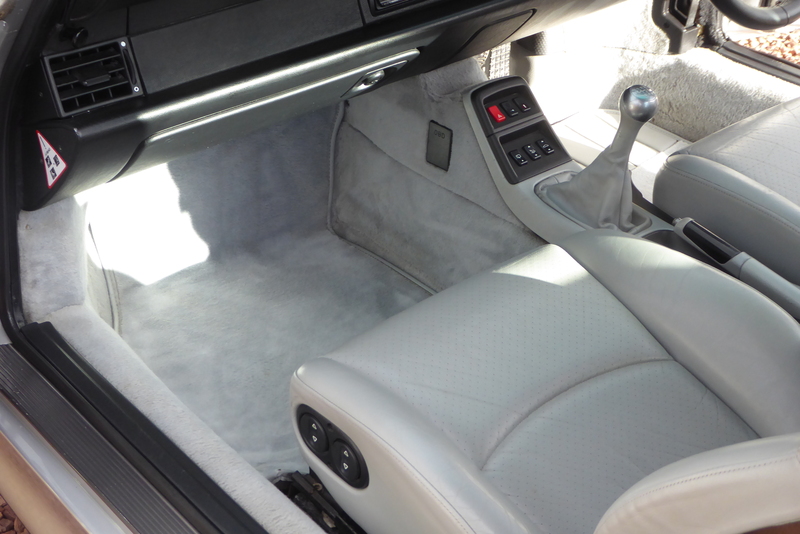 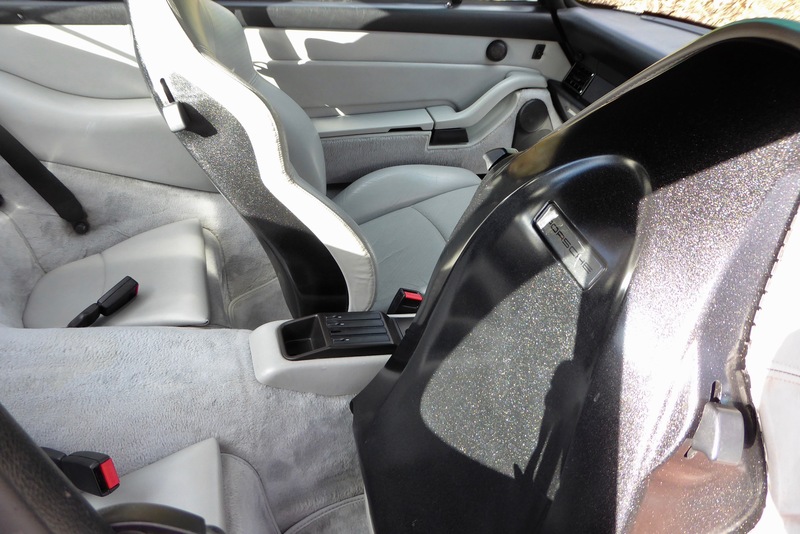 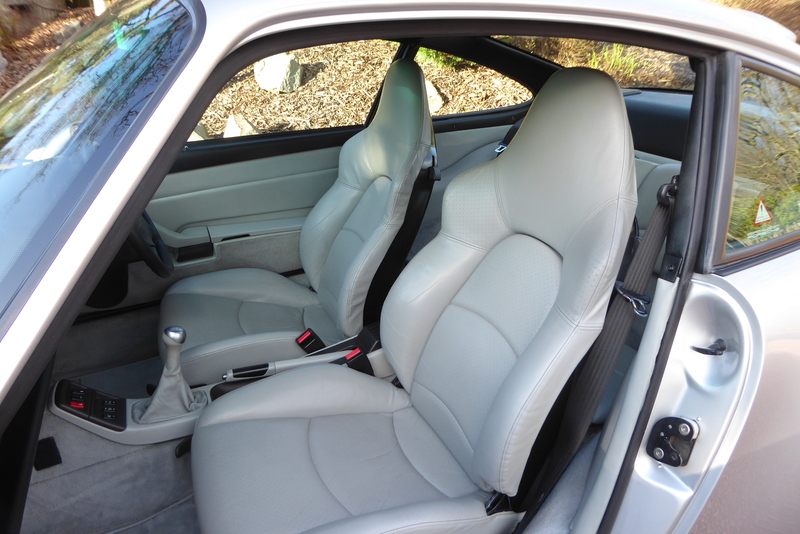 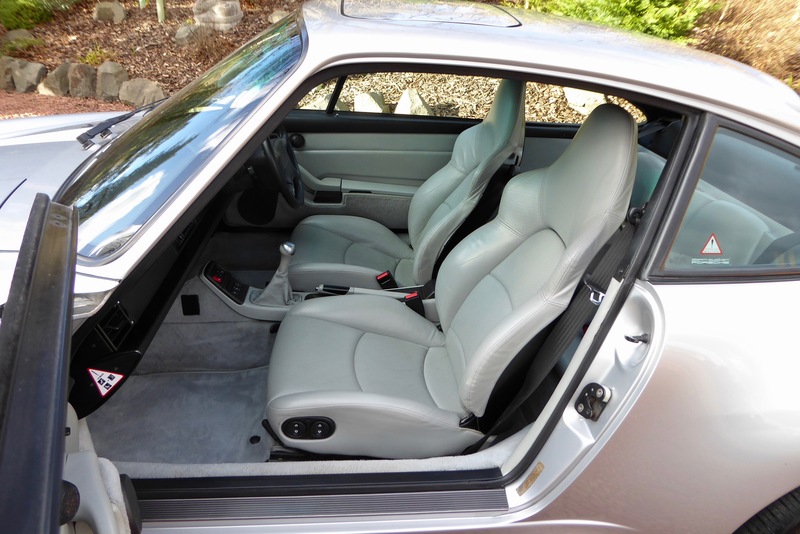 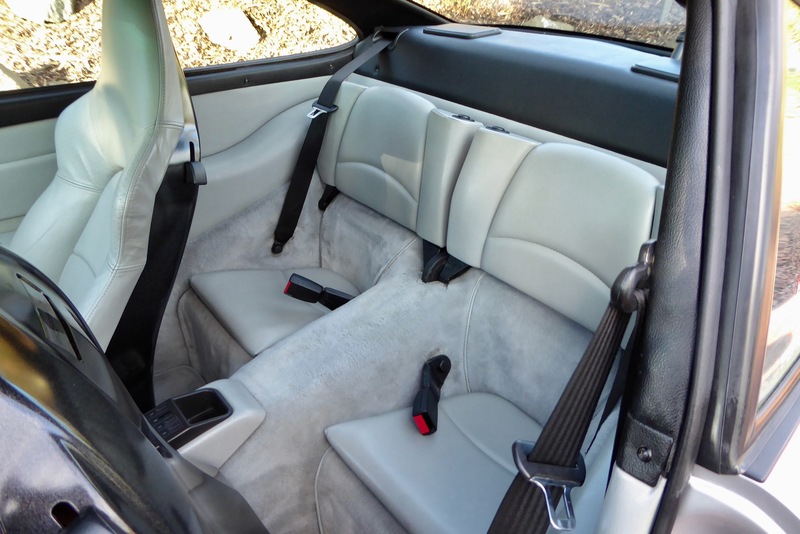 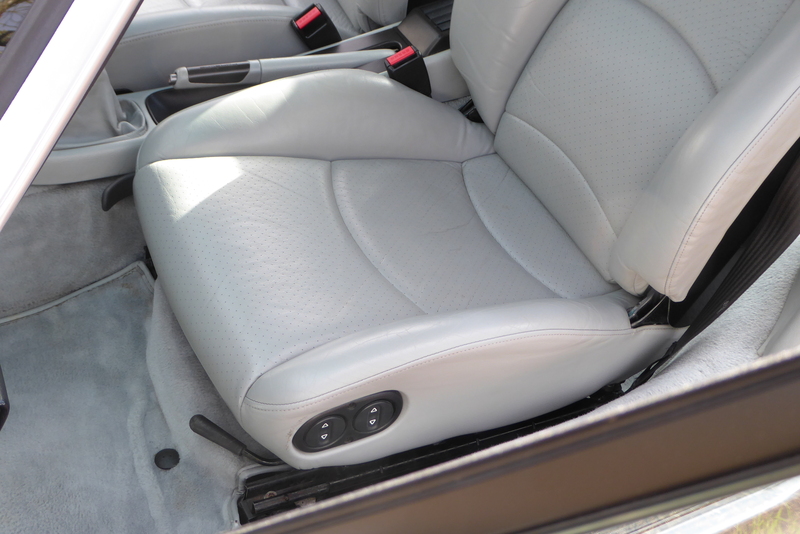 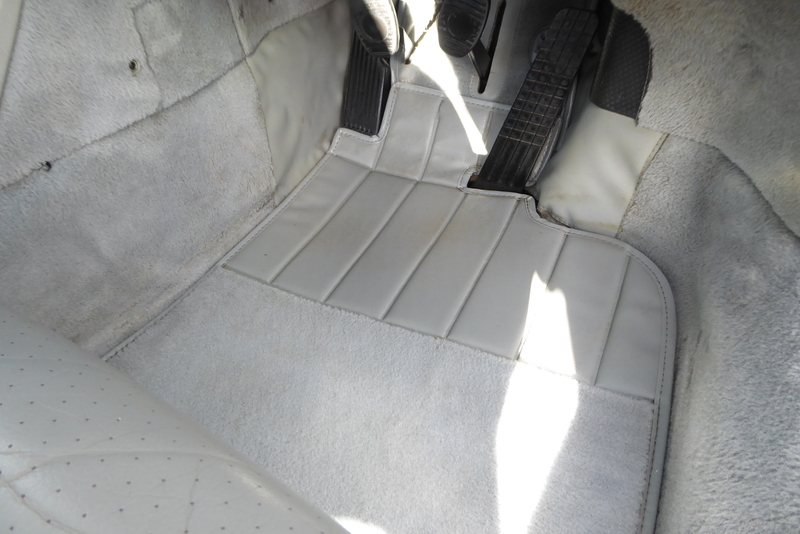 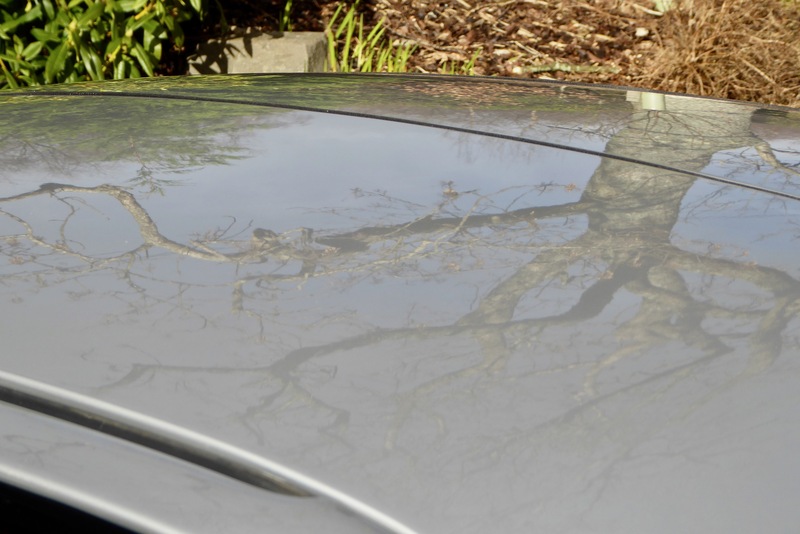 The car has electrically adjustable sport seats with hard backs,sunroof,rear wiper,roof spoiler with 3rd brake light,tinted windscreen,air conditioning,upgraded bose sound system,leather. 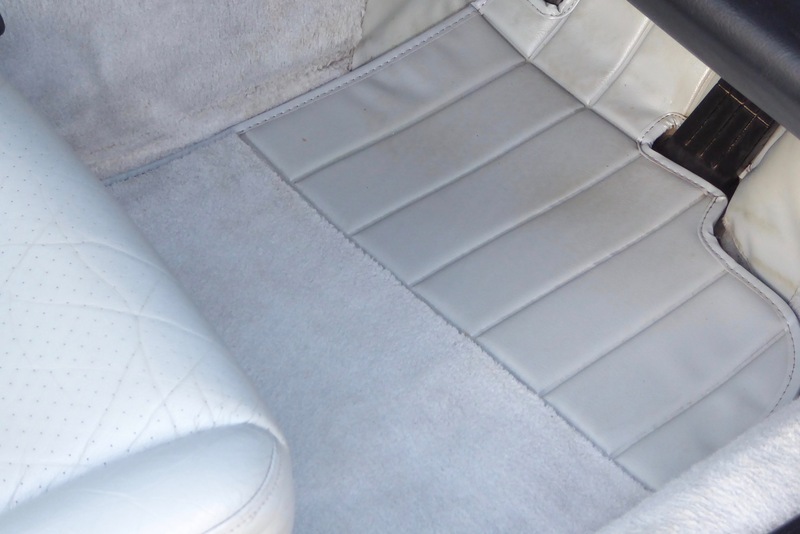 It comes with the original document wallet,3 keys (original 2 spares) all hand/service books and a history file. 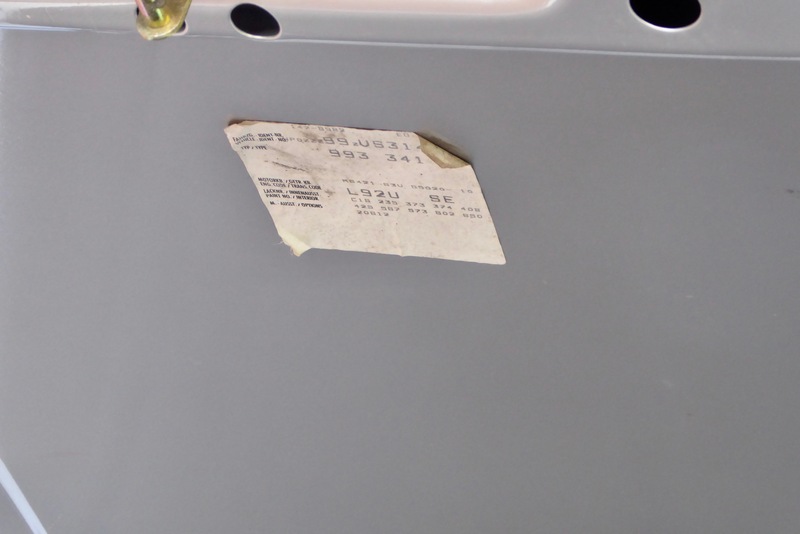 It has all the original factory stickers/decals, the under bonnet paper sticker,matching the one on the service book, paper bar code on n/s B-post showing the vin number and a foil backed sticker showing the vin number on the o/s B-post.